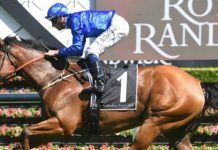 Home Bookmakers TAB – Tatts merger: what’s in it for punters? The seemingly inevitable mega-merger is finally happening. 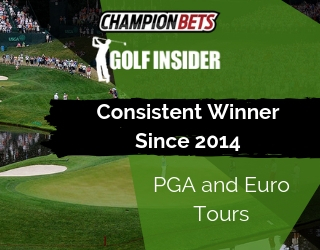 We look at what it might mean for the punters. 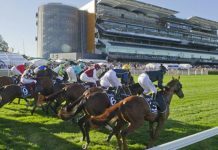 After years of speculation and false starts, Tabcorp and Tatts Group have finally come to an agreement and announced their intention to enter into a merger. 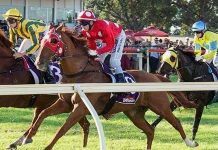 A mountain of red tape and legal hurdles means nothing is expected to be finalised until mid-2017, so it’s early days yet in terms of what it might actually mean for punters. With Tabcorp operating the Victorian (SuperTAB) and New South Wales totes, and Tatts running UBET, the merger brings all Australian totalisators under the one body (other than Western Australia, which remains government-owned for now). This has led to immediate speculation that pools will be merged into a national tote, providing deeper pools and better products and returns to punters. Both companies flagged this immediately. 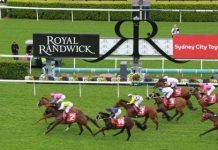 “It give us a national footprint and create a pathway to larger wagering pools,” said Tabcorp Chairman Paula Dwyer. Tatts Chairman Harry Boon echoed that. “The benefits of this combination are also very clear for the racing industry and for customers who should, in due course and with racing industry support, be able to access deeper and more liquid wagering pools,“ said Boon. Still, it’s by no means a certainty, illustrated by the separate totes for Victorian and New South Wales, despite both long being operated by Tabcorp. The issue of course is that small point from Boon: “…with racing industry support”. Whist this merger would create what is effectively a national wagering and totalisator body, racing itself remains state-based. Any merging of tote pools would be dependent on state racing bodies agreeing on a split funding model, and agreement and co-operation is far from a certainty whenever racing bodies come together. 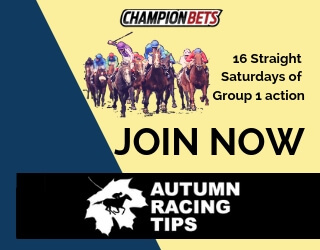 In addition to the totes, both Tabcorp and Tatts operate fixed odds bookmaking on racing and sports – Tatts through their UBET brand, and Tabcorp with TAB.com.au as well as their corporate brand Luxbet. Unlike the tote situation, punters may want as much separation as possible to remain here. Reducing these three brands to two or even one can only lessen competition in the marketplace. 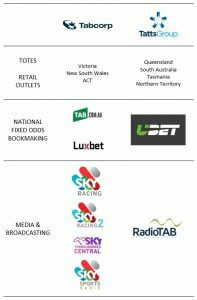 Whilst there’s been little official indication at this stage regarding any potential merger of these brands, the Australian Financial Review reports that the UBET brand will be phased out, which suggests that the TAB brand will effectively go national. This would be in line with some suggestions that Tatts’ rollout of the UBET brand has not been as successful as was hoped. Luxbet is licensed in the Northern Territory, which has a lower cost of doing business for wagering operators and hence a higher margin. It stands to reason that the combined body may want to retain a proportion of its business under this model. 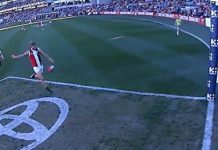 “It’s hard to tell at this stage what it means for punters, but I would like to see UBET fixed odds remain to stoke competition in the fixed odds market. “It’s been a long time coming. It’ll help the push for a national tote and that conversation will become a whole lot easier. That’s a very positive thing.